Thanks for visiting us. 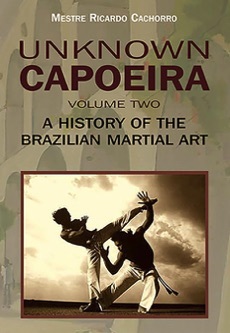 This is the home of Unknown Capoeira: Secret Techniques of the Original Brazilian Martial Art and Unknown Capoeira: A History of the Brazilian Martial Art. 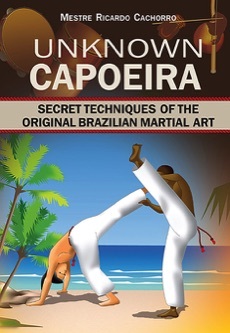 Here you will also find other recommended outstanding books, as well as over 100 animated representations of capoeira moves.